There’s a short novella which serves as a prologue to this story. It’s called The Unnamed. I’d seen the cover for it somewhere, and it intrigued me enough to go pick up the book. At 99 cents, why not? The story fascinated me. 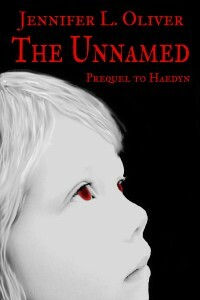 We meet Haedyn as a child, and see some of her backstory played out. She meets Azazel, the demon, and is whisked away to become his minion. 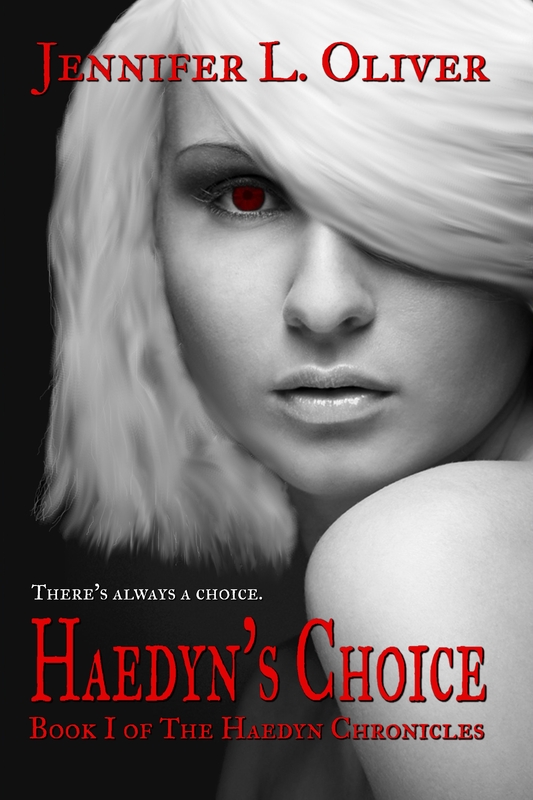 I was hooked for Haedyn’s Choice before the book even came out because of that short introduction into her world. 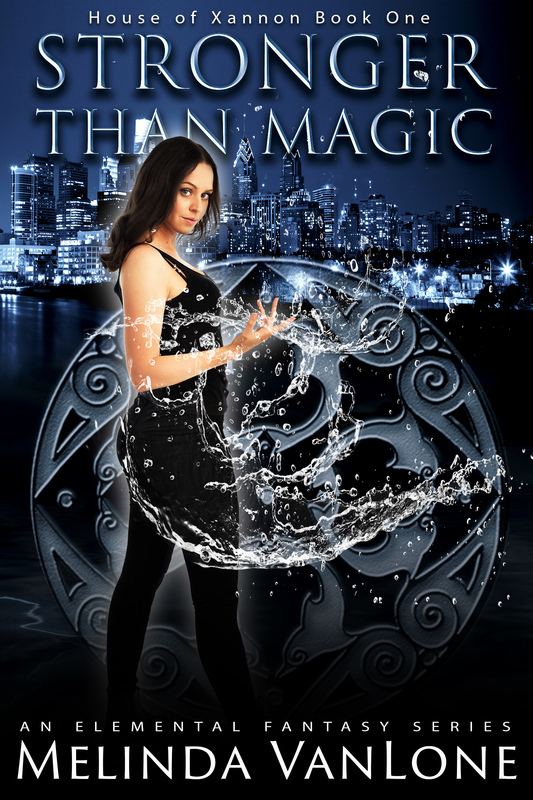 This is an urban fantasy, based heavily in Christian metaphors and mythologies. I found it absolutely fascinating to hear the Christian tale of the fallen angels this way, with a twist of magic and hint of different planes of existence. Plus, I fell in love with Haedyn. First, because she looks so different. Us mere humans would call her an Albino, but she’s more than that. She has vivid red eyes, pearl white skin, and white hair. I could picture her so clearly in my mind. She’d be outcast anywhere she went, for her looks alone. Second, I loved that she is an alpha…as in, if she were male, we’d call her an alpha male. Unused to caring for people, and used to being the strongest in the room. She’s unaware of her full potential, though, and somewhere in there she does have a heart which causes her no end of trouble. Demons, after all, aren’t supposed to care about us mere humans. And this human she’s supposed to protect asks too many questions, gets in her personal space, and in general puts cracks in her cool, demonic exterior. Can he reach her heart? Read it! The concrete cell reeked with a mixture of rotten trash, burning flesh, and the sweet tanginess of blood. Haedyn twitched her nose. No mater how often she had to deal with it, she’d never get used to that smell. It was horrible. Dirt crunch and rolled under the soles of her boots as she circled the silver chair in the middle of the room. Its occupant was furious, snapping and snarling at her. Not that she blamed him. Being captured by a demon’s minion wouldn’t rate high on her list of fun, either. The first line made me think that Haedyn was a prisoner, and I was immediately concerned. The little girl I’d met in the first novella was in danger! The next line, it became clear that she was not only not captive, but was the captor instead. She’s the bad guy in this scenario. That was enough of a hook for me. Actually, the previous novella was enough of a hook for me really. I didn’t put the book down after that, and finished it in one day. What a wild, fun ride it was! Haedyn is swept up in someone else’s intrigue, never realizing that she’s also a target, along with the human she’s trying to protect. Who would have thought she would end up wanting to protect a human! I enjoyed this debut novel by Oliver immensely. It ends in a way that makes me eager for the next bit of Haedyn’s adventure. 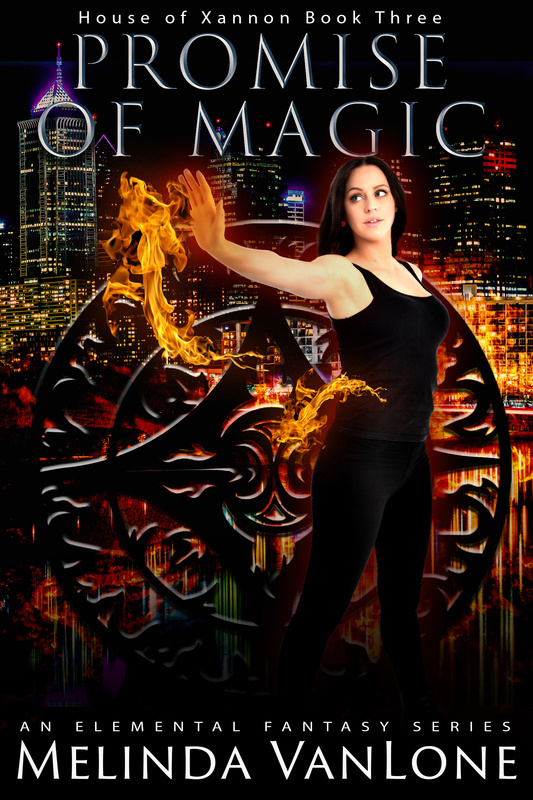 If you like urban fantasy, Christian based stories, demons, or just a good mystery, check this out. If you’re looking for steamy romance, this won’t satisfy you. While there’s a hint of romance, there’s no real touching going on. This is good, clean, demonic fun.